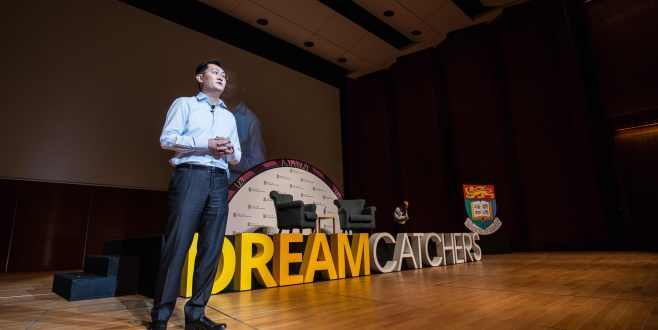 Laurence's first full-time job after graduation has been to incubate and manage his alma mater's DreamCatchers project, an innovation and entrepreneurship initiative targeting students and young alumni. He is also a Resident Tutor of University Hall, a young intellectual community of 110 students with history of over 60 years. 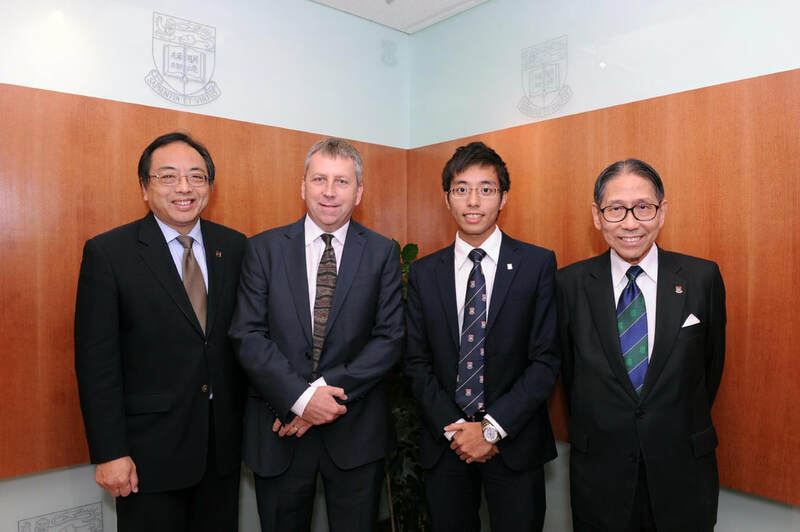 He read Politics and Public Administration at The University of Hong Kong and graduated with a BSocSc in 2014. As President of the HKU Students' Union, he sat on the University Council, the governing body of the University. Laurence participates in public service actively through serving different advisory bodies of the Hong Kong government. 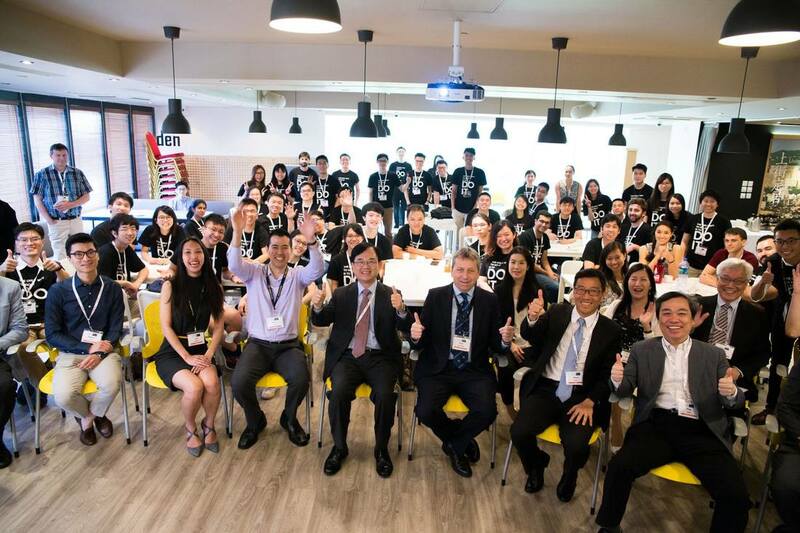 He is currently the Member of the Basic Law Promotion Steering Committee and the Committee on the Promotion of Civic Education of the Hong Kong SAR Government. 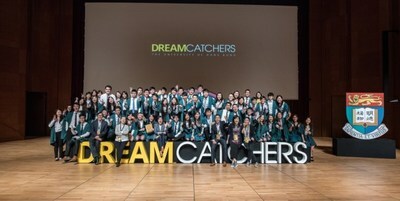 Laurence Tang, HKU Idendron DreamCatchers on collaborating with YET. DreamCatchers is an entrepreneurship initiative targeting young alumni. HKU DreamCatchers 100K (DC100K) is a seed fund for entrepreneurial students and young alumni to kick start their business ventures.